There’s no doubt that hoverboards represent the hottest toy for both children and adults. However, some of them spark flames that might cause fire and roast your hoverboard. You are probably wondering why am I talking about. Well, it’s about the hoverboard batteries. They are the main reason why hoverboards were banned by over 60 airlines, multiple cities, and college campuses. However, NOT every hoverboard on the market is dangerous and will explode. Some of them have quality batteries like the ones I’ll be presenting in this article. 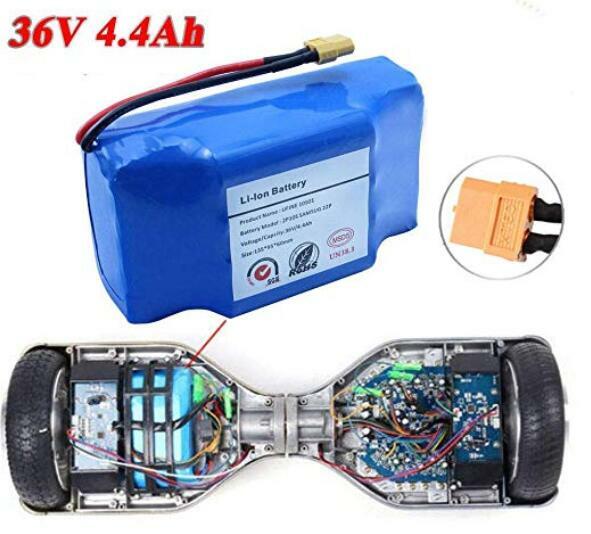 What type of battery does a hoverboard use? How long do hoverboard batteries last? 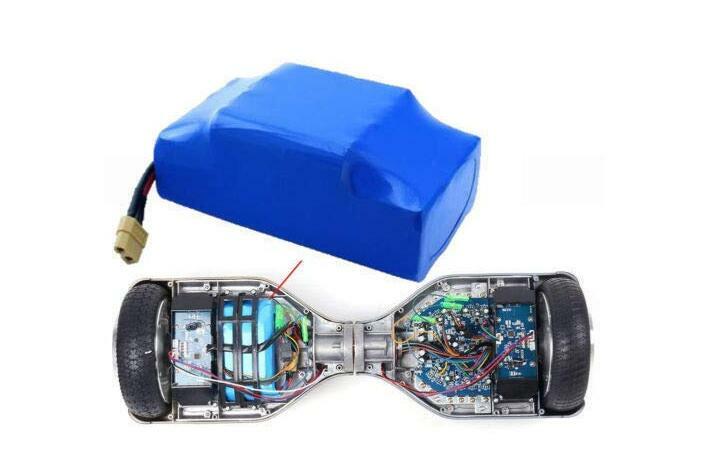 How to Test if Your Hoverboard Battery Needs Replacement? How do you charge the battery on a hoverboard? How do I charge fake hoverboard? What if only my charger is fake? Every hoverboard produced and sold in the U.S. must be UL certified. If you wonder what UL certification represents, it’s a verifying process that tests products in different ways, including applying pressure, getting them wet, and dropping. Experts search for safe parts to use. UL certification is important because UL certified hoverboards will not catch fire. 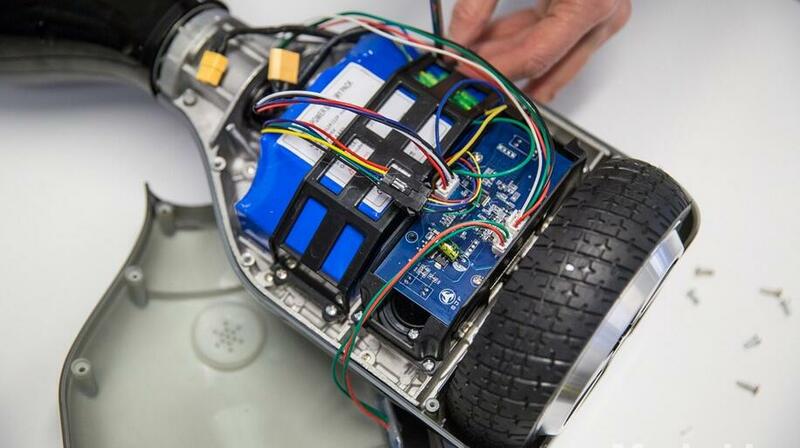 Most types of hoverboard work with lithium-ion batteries. Those are the kind of batteries used in cell phones and laptops. However, the liquid inside them is flammable. And most of the hoverboards on the market don’t follow some safety standards and might malfunction. However, this doesn’t only mean that your hoverboard will stop working. It might catch on fire as well. In some cases, hoverboards catch on fire because of the batteries inside. And it looks like someone has roasted the toy. Imagine how dangerous it could be for your feet. Still, most people ignore this and don’t pay enough attention to the details of the product that they’re buying. If you’re reading this, you’re not one of those people and you actually care about your safety or the safety of the person you want to buy a hoverboard for. It’s the coolest birthday present, I have to admit. However, safety should be your top priority. You’re probably wondering what causes the battery to explode. If you haven’t tried riding a hoverboard yet, you’re not familiar with the fact that hitting walls and bumping your toy around is very common while learning how to ride a hoverboard. The lithium ion batteries I have mentioned at the beginning are prone to explode when you bump your hoverboard, unlike the batteries I’ll mention later in this article. After reading this, you’re probably wondering, can I purchase a safe hoverboard that will not explode? Of course! However, in order to do so, I’ll share a few tips on how to choose a hoverboard. Keep on reading and make sure that you’re buying a quality hoverboard that will last longer. Shop at a well-trusted retailer you know. This is suggested by the S. Consumer Product Safety Commission. Avoid shopping for random websites and mall kiosks. If they don’t present enough information about the product or offer customer support in case something happens, consider this a red flag and look for some other place to shop from. Trust your intuition. We all have that feeling that tells us how to act or react in different situations. And most of the times, our inner voice or gut, is right. Always check for certification labels. An ETL/UL emblem on the package, battery or user’s manual proves that your product was inspected by an independent lab for safety and passed safety tests. However, some manufacturers always try to get away with a fake emblem. So, you need to be very careful and report such products. Stores aren’t the only place you should pay attention to. Online stores like Amazon offer certified products. However, that does not mean that the whole product has been certified. Also, some companies use fake Samsung batteries. Be very careful. At the end of the day, we can’t be 100% sure of the quality or safety of products until we purchase and try them out ourselves. However, we can put our best effort into finding the most-recommended, top-rated products that people have already tried and approved. And these 5 hoverboard batteries on Amazon are one of them. Let’s check them out together! If this is your first time shopping for hoverboard batteries, I got your back. If you saw the basic comparison chart, it’s time to dive into more details and review these products. 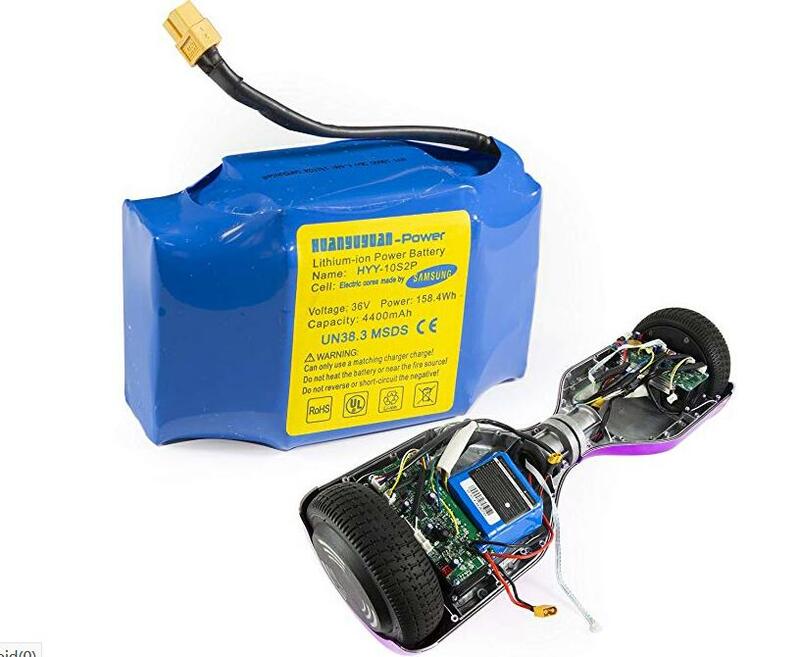 If you hesitate to buy your next hoverboard battery online, you don’t have to if you buy from Samsung. You probably heard of the reports about companies selling fake Samsung batteries. However, this one is legit. And the product they sell is one of the safest on the market among the other 4 I will present later in this article. This battery is intelligent, electric and smart. And made by the highest safety standards. According to customer reviews from verified orders, it’s one of the best on the market. Purchase this battery and make sure that you and your loved ones stay safe. If you care about your kids, just know that you’re buying the SAFEST product. It’s easy to install and has exclusive overcharge protection. If you’re looking for something very easy to install, made by the highest safety standards, with a strong build, XPRIT is the ideal choice for you. You get 1 battery which fits XPRIT hoverboards. It’s one of the best ones on the market. And enough proof of that is the fact that it was never recalled when most hoverboard batteries were taken down after the few accidents and explosions. It’s anti-overcharge and standard size model worth your money. Another hoverboard battery that’s worth mentioning and worth your money is the Samsung Rechargeable Scooter Safe replacement battery. Just like the previous two, it’s among the safest models on the market. Intelligent, smart and electric. And has exclusive overcharge protection. 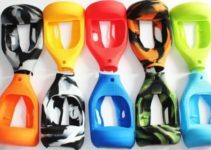 Easy to install and standard size battery that fits 6.5’’ 8’’ 10’’ hoverboards. It’s the perfect fit for most 6.5-inch self-balancing scooters. And it’s one of the models never recalled after the unfortunate events in 2015. Quality, fast and safe model. Get it today! 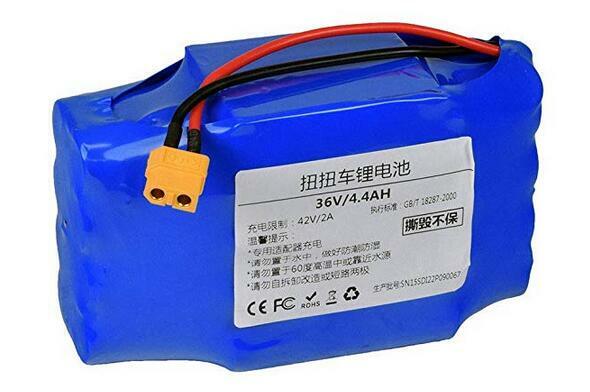 If you care about your family, friends or yourself, you should not hesitate to buy a quality hoverboard battery, such as this model. It’s one of the safest on the market, according to many positive reviews I found online. And it’s been made by the highest safety standards. Universal fit and very easy to install, so don’t worry about installation if you’re a beginner. 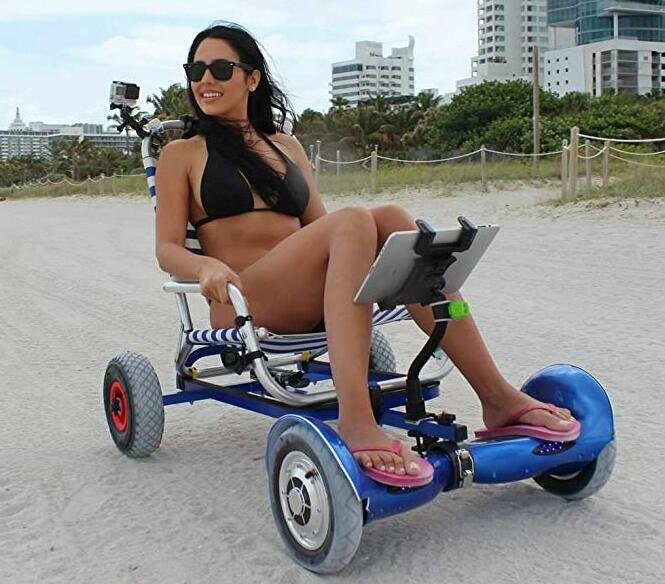 It’s the ideal fit for most 6.5 inch hoverboards in the market. And the brand offers fast shipping. And not to forget to mention, it’s one of those batteries that was never recalled. Last but certainly not least is this model. Just like the previous four batteries I reviewed, it’s got overcharge protection. It’s smart, intelligent and electric. One of the safest on the market because it’s been made by the highest safety standards. If you’re a beginner, don’t worry about installation. It’s actually very easy to install. And will fit 6.5-inch hoverboards. Also, it’s one of the models that never exploded. If you care about your well-being and the safety of your loved ones, buy this quality hoverboard battery before it goes out of stock. I can’t state the exact lifespan of hoverboard batteries because different hoverboards use different batteries. And their durability depends on the type of the hoverboard that you purchase. However, it also depends on the road conditions, temperature, and weight. Still, the model of your hoverboard plays the main part in your battery’s life. So, choose your model wisely. In general, some hoverboards last 60 minutes only. And others last for 3 to 4 hours, depending on the brand. And under ideal conditions, they go up to 15 miles. If you doubt that your hoverboard battery needs replacement, follow these few steps and find out. First, plug the charger into the wall plug and notice the light. It should turn green and once you’re sure that the charger is functional, plug your toy. However, make sure that you line up the three-prongs properly to the divot at the end. 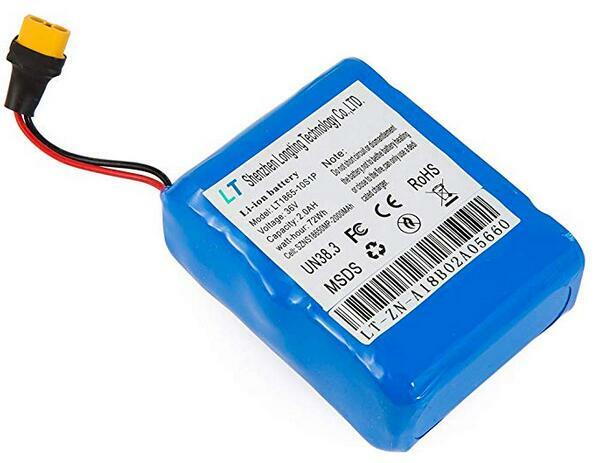 If your battery doesn’t need replacement, the light on the charger will turn red. The red light suggests that everything is working properly and your hoverboard battery is charging. However, if the light does not turn red but stays green, it’s probably because your battery is completely full. Or you need a new battery. If you’re not sure if your battery is full, follow these simple steps to check. Step 1: First of all, unplug the charger from your toy. Next, turn it on. If your hoverboard shows red blinking in the center, your battery is faulty, so you need to purchase a new one. Step 2: If your toy doesn’t turn on at all after full- charge time, you should either replace your battery or your motherboard. I would contact a pro who can detect the main problem. Step 3: If your toy turns on and you play with it for hours, there is nothing wrong with it or your battery. If this is your first time buying a hoverboard and you do not know how to charge the battery, this is how you do it safely. Follow these tips and you will do just fine. Legitime hoverboards require a normal charge. They’re not prone to exploding or catching fire. All you have to do is plug in the charger when you notice the battery is low and wait for it to charge. It’s safe to leave it plugged in overnight. However, it’s not very smart. They’re not at risk for exploding and catching fire, but it’s better to be safe than sorry. Hoverboards such as Horizon and Swagtron models include a fire-resistant container for their batteries, protecting you and your toy from possible damage and injury. In case this is your first time charging a hoverboard, follow these few simple tips and do it correctly. Tip 1: First of all, you should charge your hoverboard with the proper charger. And make sure that the voltage is suitable for your toy. Aside from that, razor electric products ask 24 or 36 voltage charger, depending on the type of hoverboard. Next, plug in the charger. Tip 2: Make sure that you’re plugging the charger in the correct power outlet. And when you insert the charger of your toy, pay attention to the light of the charger, as mentioned before. It should appear green. After, plug in the charger in the charger port of your toy. Tip 3: Once you plug in the charger in your toy, the light should appear red. And after it’s fully charged, the charger should turn green again. The final step is to unplug it from the wall and charger port. And that’s it! You can now ride your hoverboard for the first time. If you bought a fake hoverboard, I suggest that you throw it away and buy a new one. But if you refuse that idea, just know that they can be very dangerous. It’s not recommended to use a counterfeit hoverboard due to safety concerns. 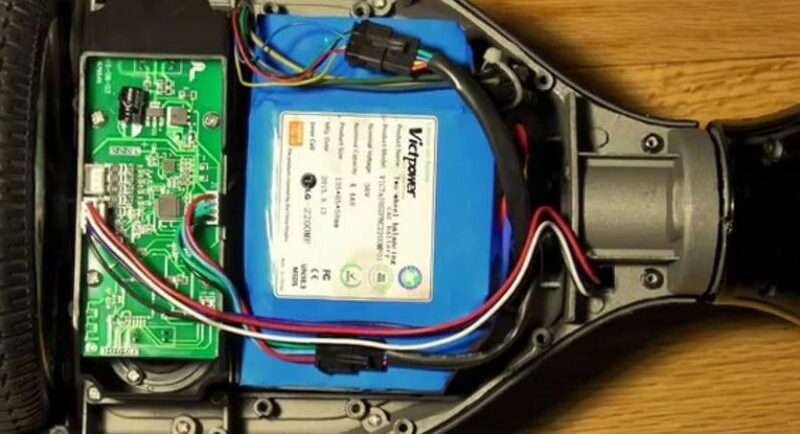 If you still want to learn how to charge your counterfeit hoverboard, follow these simple steps. However, be very careful. First and foremost, take your hoverboard outside. And make sure that you charge it out of the home, if you’re able, in case something unwanted happens. Stay alerted and unplug your charger the very moment you notice that the hoverboard is fully charged and ready to roll. If you’re dealing with a damaged hoverboard, on the other hand, you need to contact pro and have them check your toy. When a hoverboard is damaged, there’s a good chance that the battery is damaged as well. If you notice visible damage like cracks and pieces falling off, don’t plug it into a power source until you’re sure it’s safe. Same goes for hoverboards submerged in the water. If you own a fake hoverboard but don’t have the original charger for some reason, I would recommend that you throw it away. And purchase an original one from Amazon. 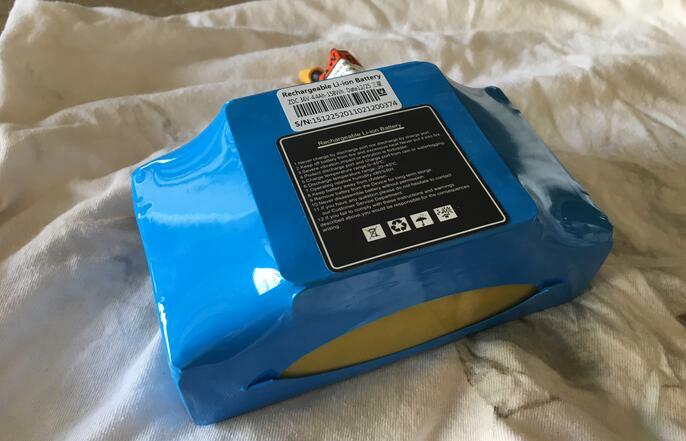 I’ve read a few reports of some stores selling original hoverboards with counterfeit chargers, while others sell cheap replacements on eBay, leaving the users unaware of the possible danger. Well, there you go, guys! I hope you enjoyed this article. I honestly hope that you’ve found a match in the comparison chart. Posting my honest opinion on different types of products is my hobby. Share this article with someone you love and follow our social media pages for the latest reviews. Remember, safety should always be your top priority when shopping for something such as hoverboard. Make sure that you purchase one of the presented above.